Can Britain revive its forests and provide our own wood to build homes? Tom Heap investigates. Can Britain revive its forests and grow the wood we need for a greener economy? Tom Heap investigates as we approach the 800th anniversary of the 1217 Charter of The Forest. Tree planting in England has hit a forty five year low which is alarming both the timber industry and environmentalists. Tom visits a new woodland in Central Scotland combining conifers with native tree species to offer wildlife habitats, flood prevention, and public access as well as timber. Foresters hope this new generation of mixed woodland will overcome resistance to tree planting, from those who fear a dark monoculture of conifers. Meanwhile, Ella McSweeney reports on a conifer planting boom in Ireland which, it's claimed, could damage the environment and price small farmers off the land. 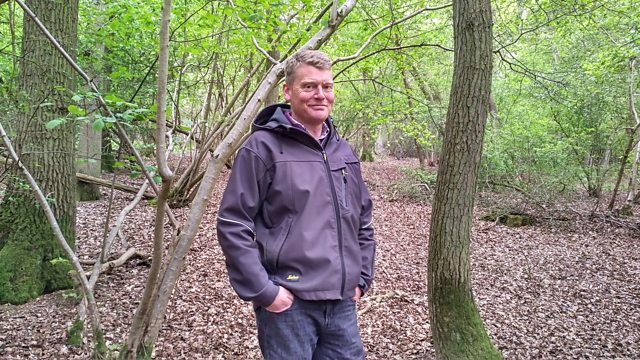 Back in the UK, Tom discusses how producing hardwood timber from broadleaved woodlands might give them a more secure future.